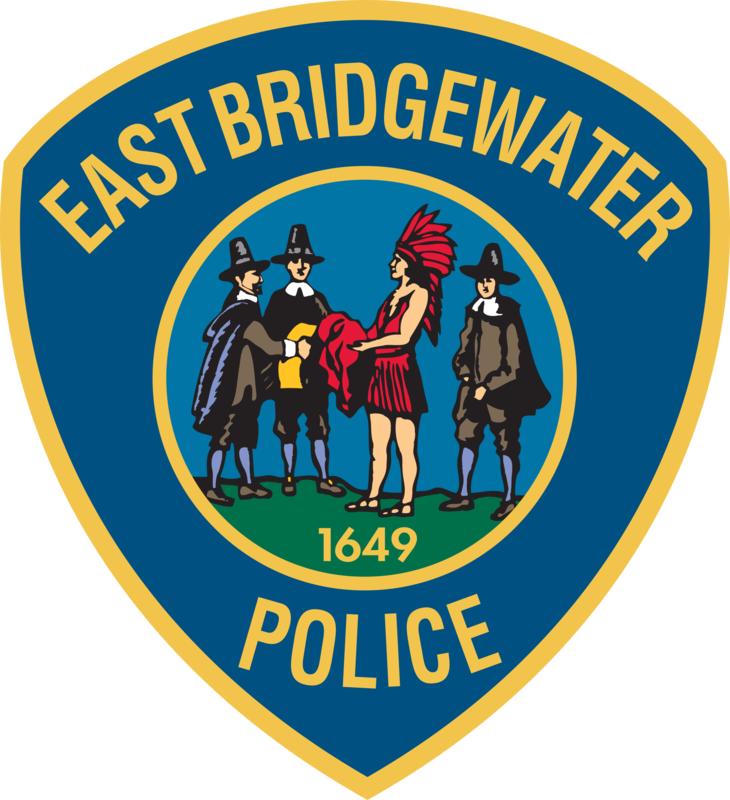 EAST BRIDGEWATER — Police Chief Scott Allen and Fire Chief Timothy M. Harhen report that the East Bridgewater Police and Fire Departments responded to a serious pedestrian crash Sunday afternoon. At approximately 1:50 p.m., police and fire personnel responded to the area of 453 North Bedford St. (Route 18) for a report of a crash where a driver struck a man who was standing at the end of a driveway. Upon arrival, rescuers located a 60-year-old East Taunton man who was suffering from serious, life-threatening injuries. The man was taken by an East Bridgewater Fire ambulance to Boston Medical Center. Witnesses told police that the victim was standing at the end of a driveway at the tailgate of his pickup truck when he was struck by a vehicle that was travelling down North Bedford Street. The initial investigation indicates that the man was allegedly struck by a 28-year-old Randolph woman who was driving a 2016 Nissan Altima. The woman stopped following the collision and was cooperative with police. She was uninjured. The cause of the crash is under active investigation by the East Bridgewater Police Department. Route 18 was partially closed while the scene was active and has since been fully reopened. Anyone who may have witnessed the incident is asked to call East Bridgewater Police at 508-378-7223.